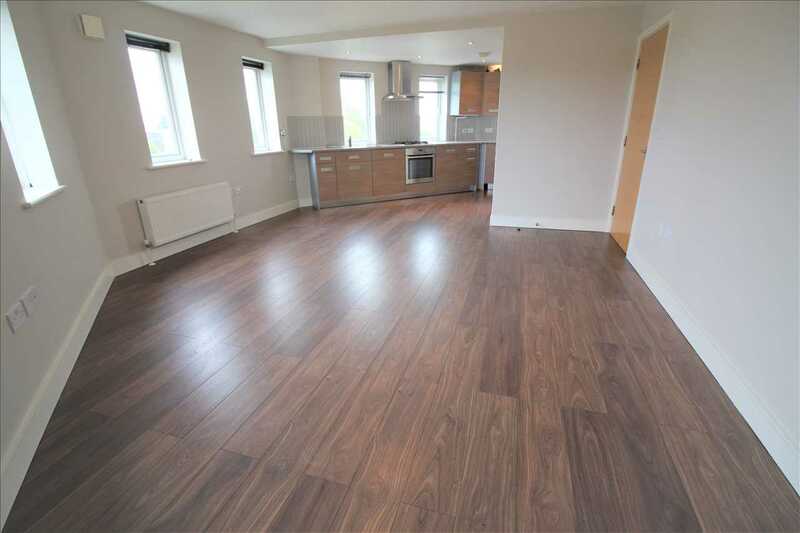 SPRINGFIELD ROAD... Property STOP are delighted to offer for rent this luxury penthouse apartment which is available for rent from the 8th March. 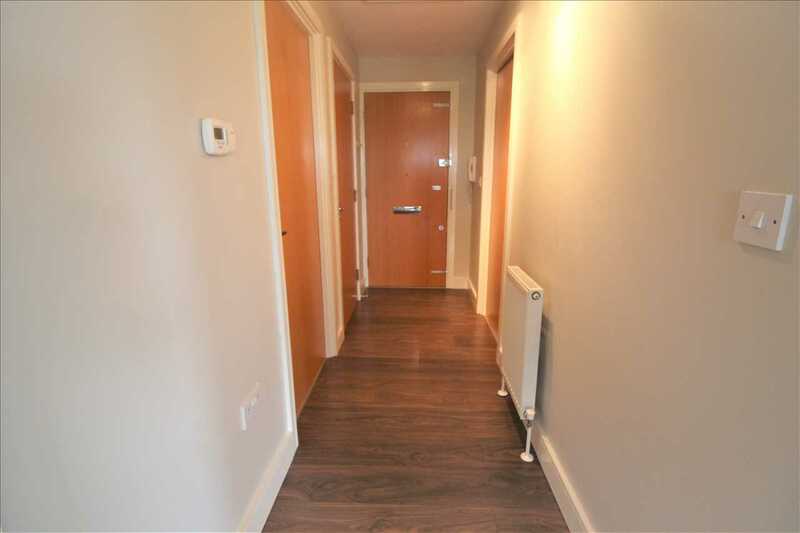 The apartment is the only property located on the third floor of the development and offers accommodation comprising an entrance hallway with doors to all rooms, spacious dual aspect open plan living space with a fully fitted kitchen with integrated appliances, master bedroom with en-suite shower room, second double size bedroom and separate bathroom. 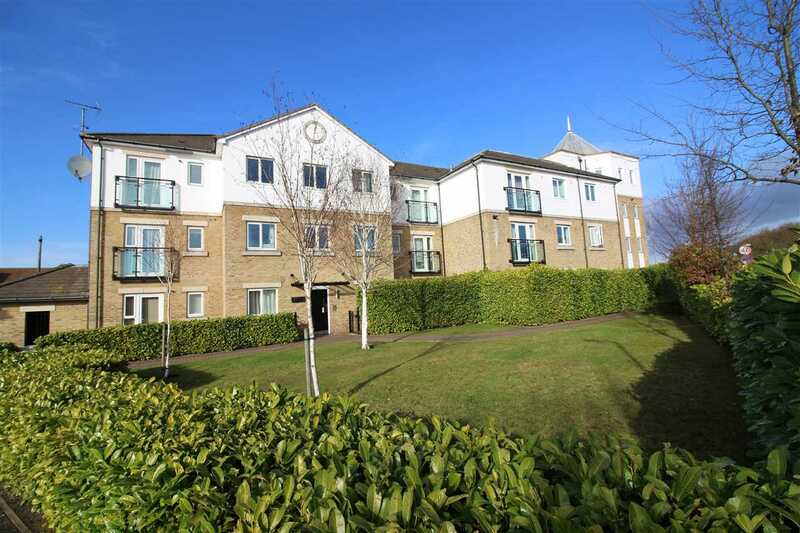 The property further benefits from double glazed windows, gas fired heating via radiators, an undercover allocated parking space, landscaped communal gardens and security entry system. Internal viewing is highly recommended. 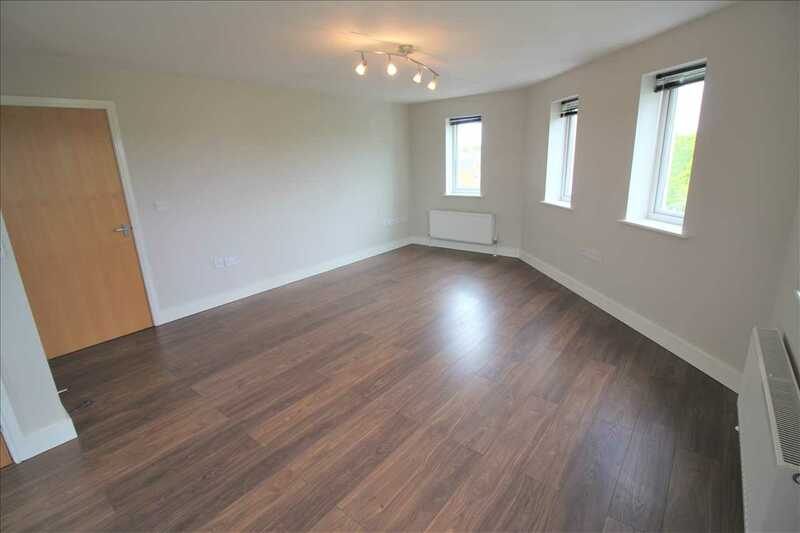 Wood effect laminate floor, plaster walls, plaster ceiling, doors to all rooms, radiator & access to private loft space. 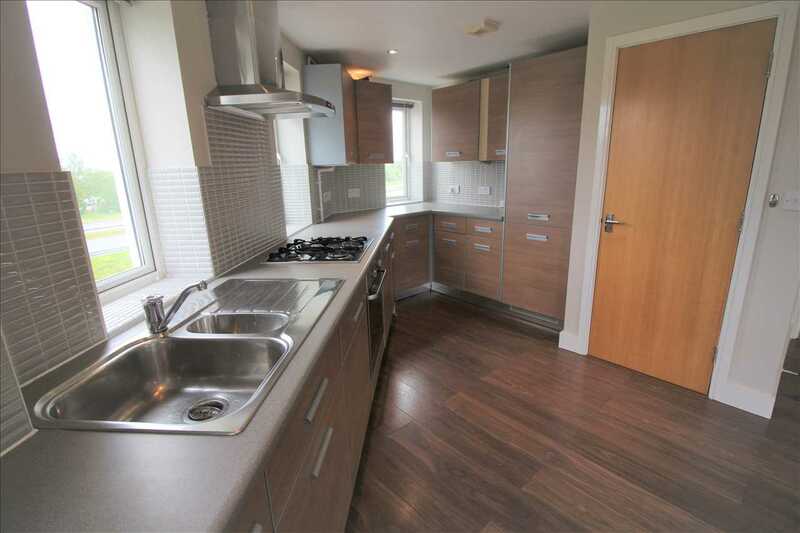 Wood effect laminate floor, plaster walls, plaster ceiling, five sealed unit double glazed windows, wall mounted radiator. 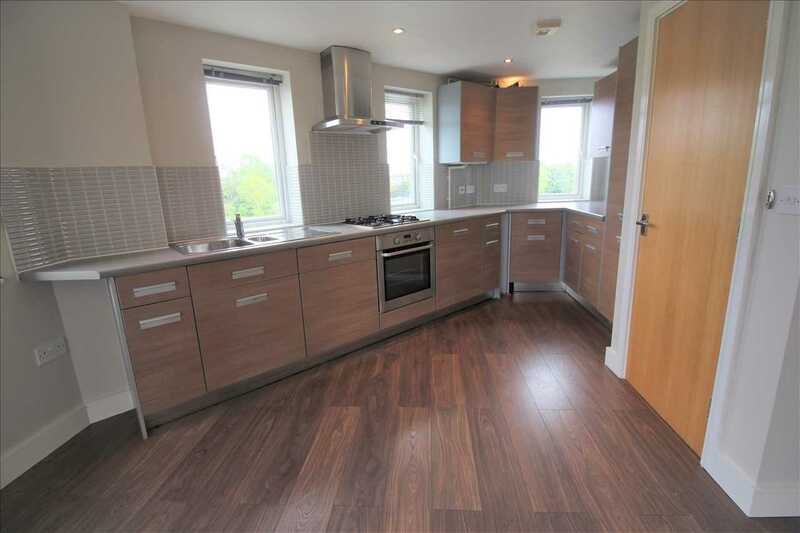 Wood effect laminate floor, plaster walls, plaster ceiling, fully fitted kitchen with integrated appliances comprising a washer dryer, dishwasher, fridge/freezer, oven, hob and chimney style cooker hood. Three upvc sealed unit double glazed windows. 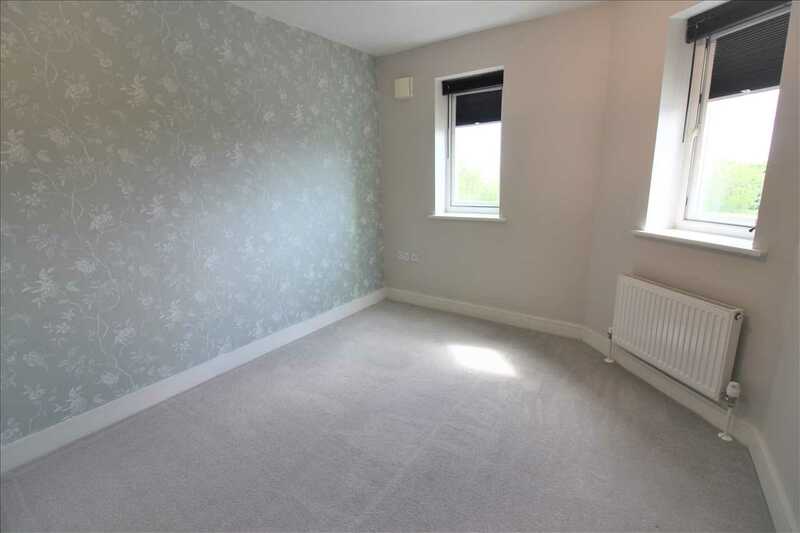 Floor is carpeted, plaster walls, plaster ceiling, radiator, two upvc double glazed windows and built in wardrobe. 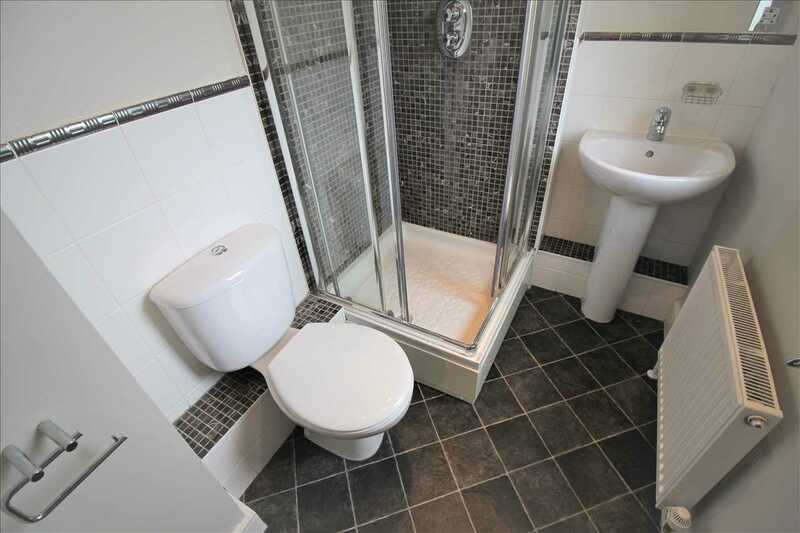 Vinyl flooring, tiled walls, plaster ceiling, upvc double glazed window, low level wc, pedestal wash hand basin and single shower cubicle, wall mounted radiator. 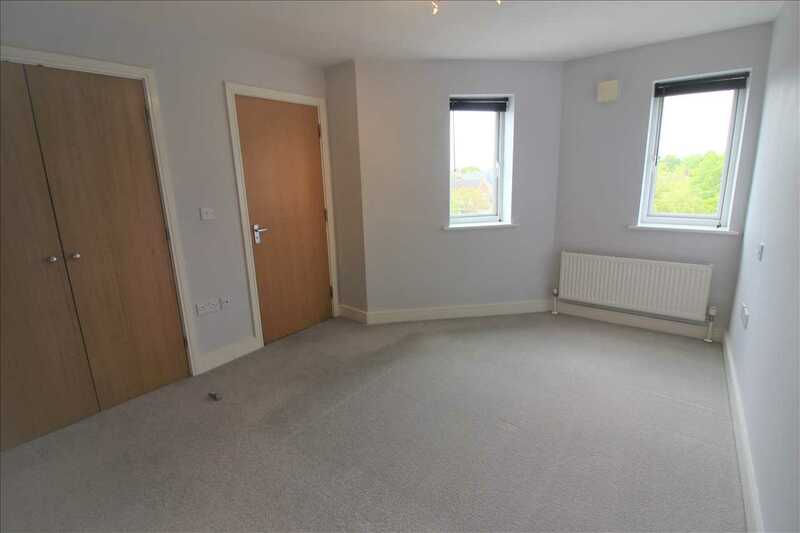 Floor is carpeted, plaster walls, plaster ceiling, radiator, two upvc double glazed windows. 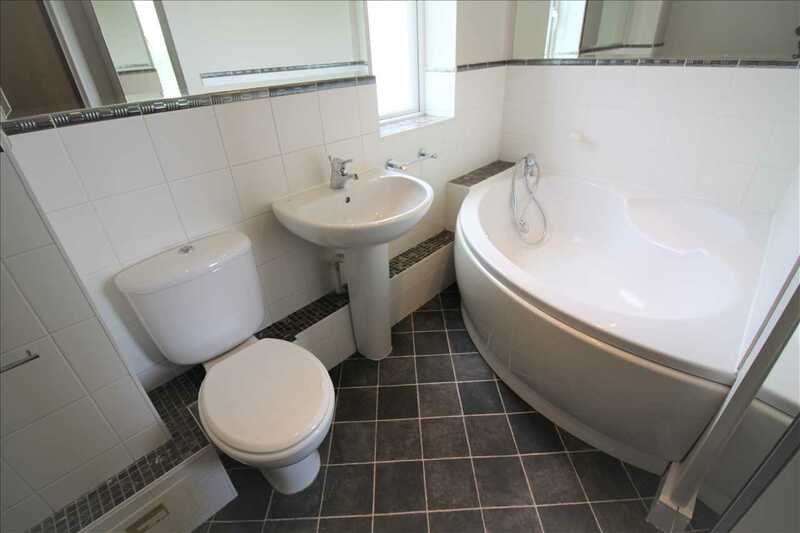 Vinyl flooring, part tiled walls, plaster ceiling, corner style bath tub, low level wc, pedestal wash hand basin, upvc sealed unit double glazed window, wall mounted radiator.